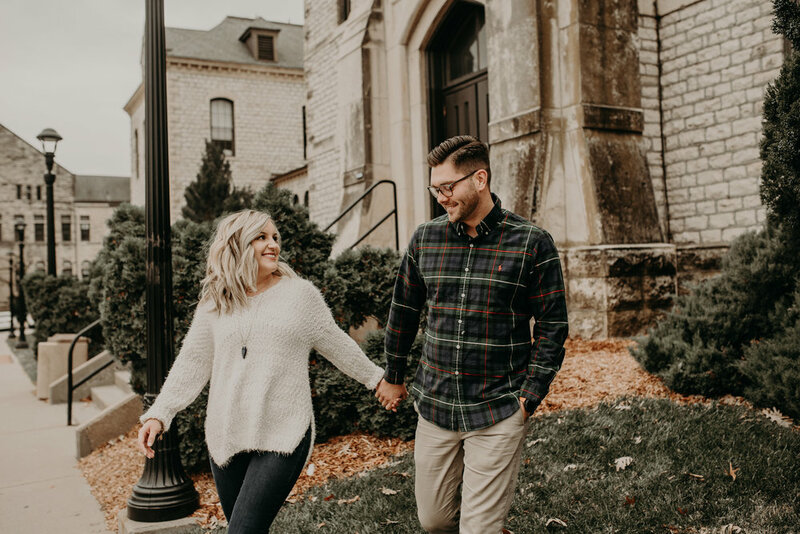 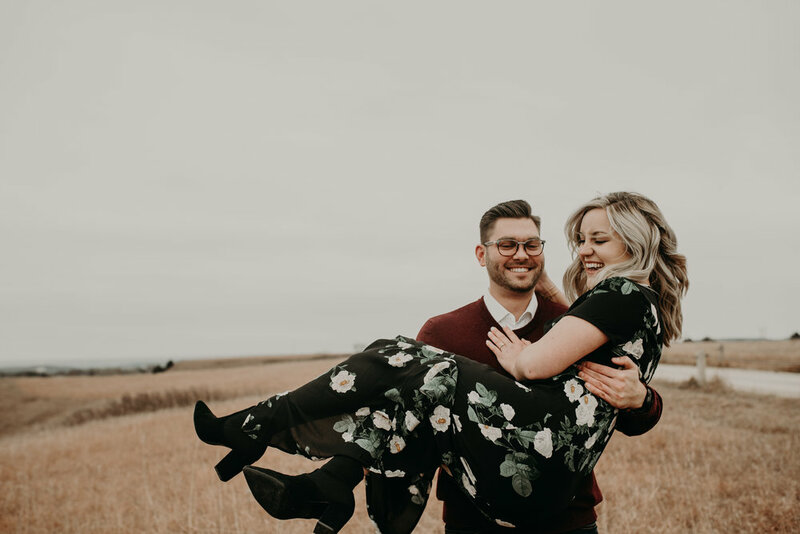 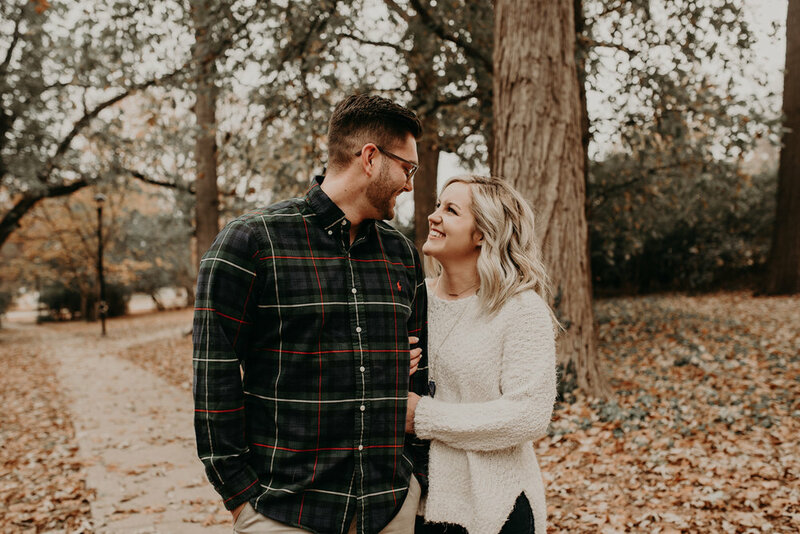 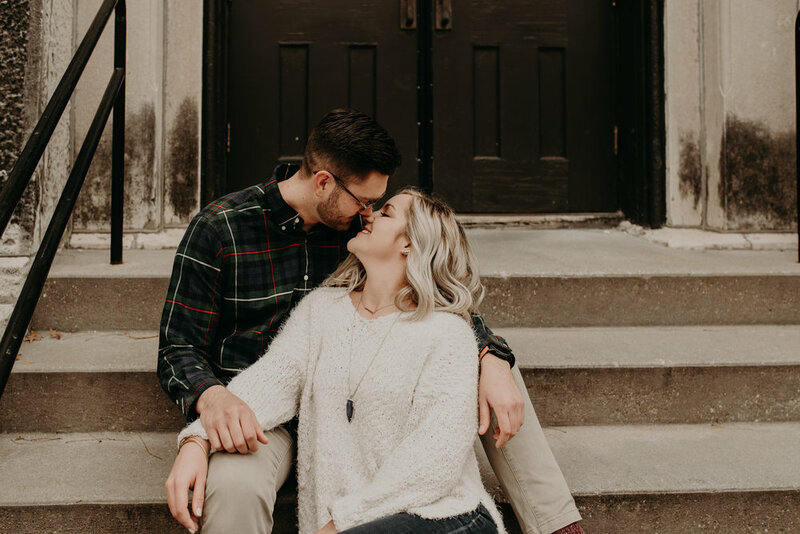 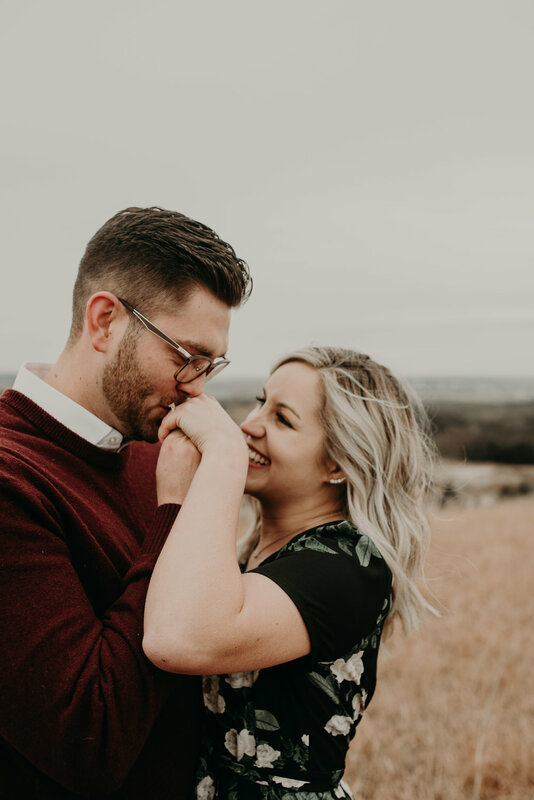 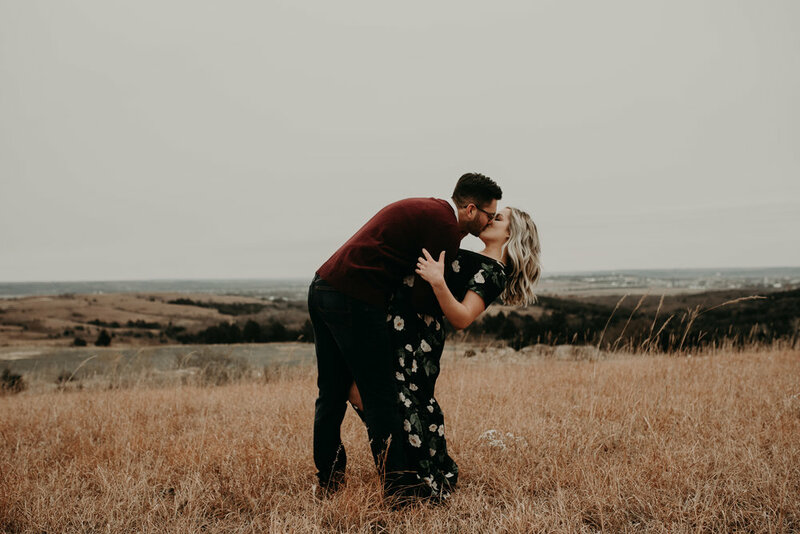 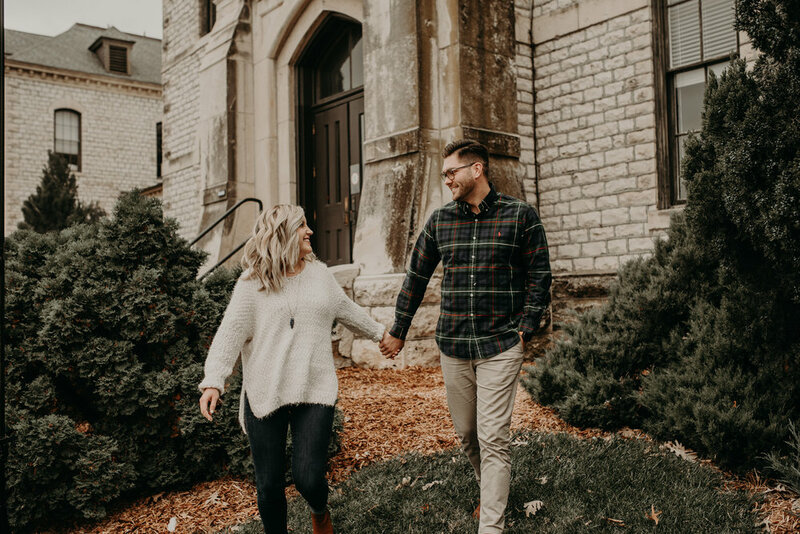 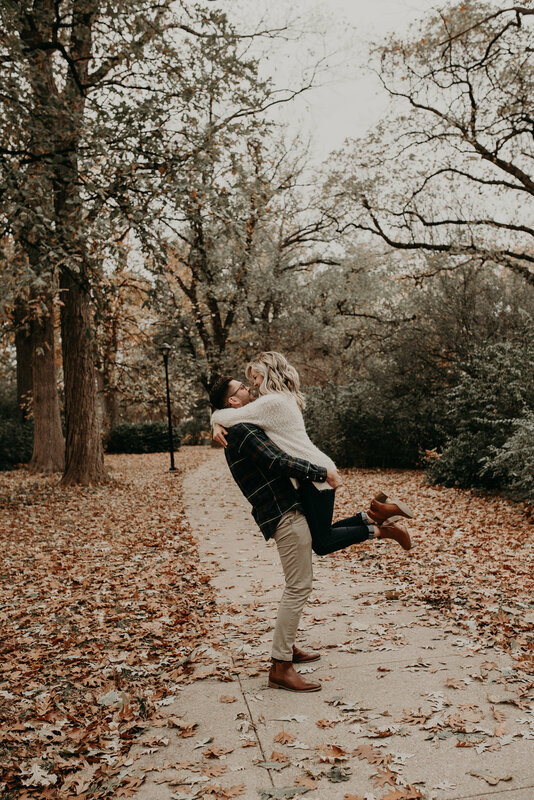 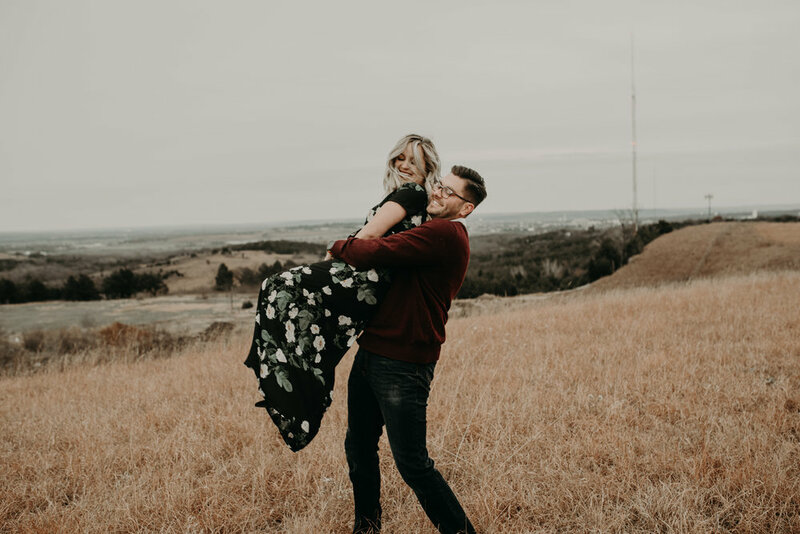 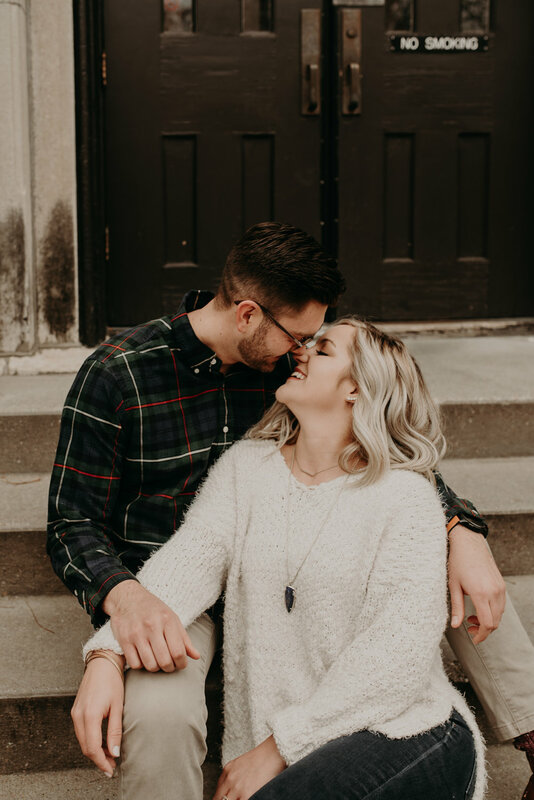 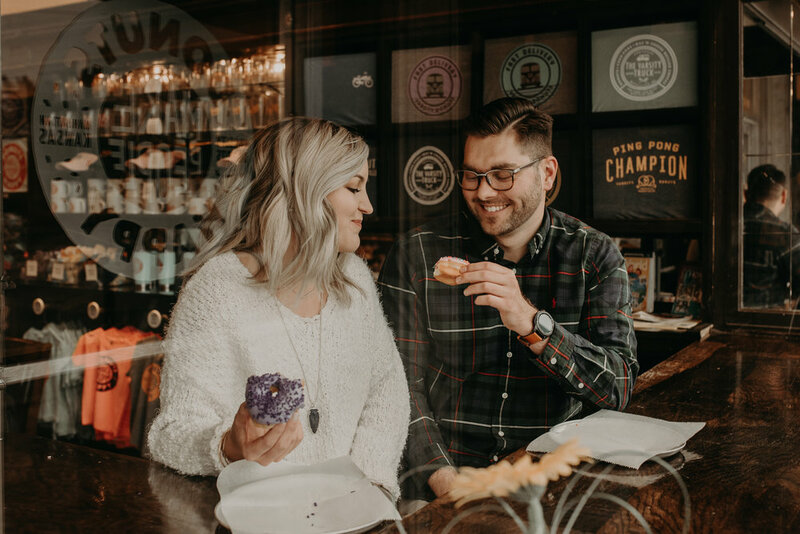 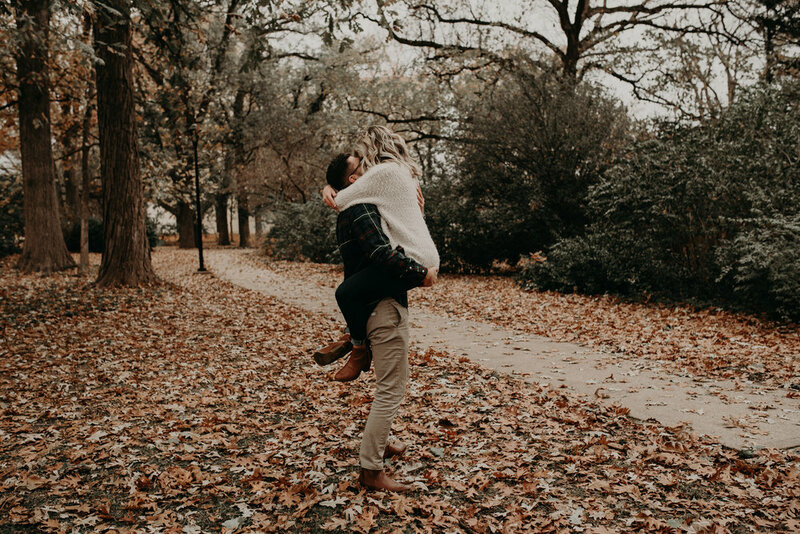 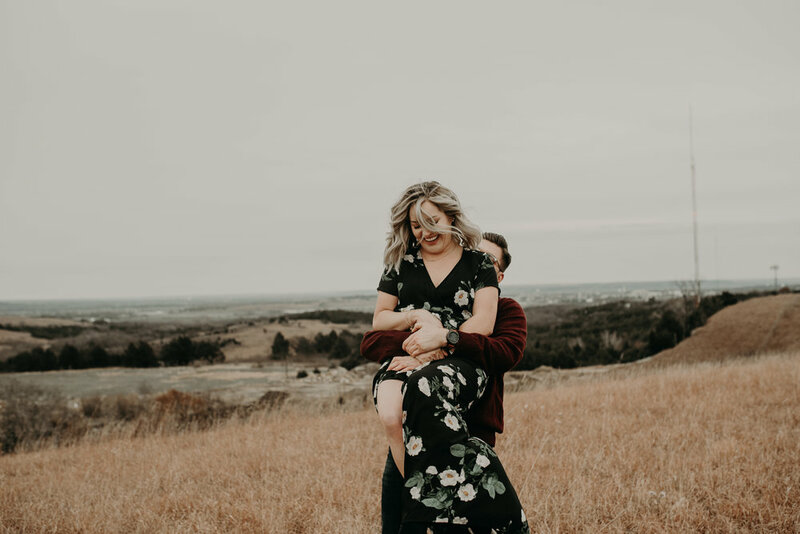 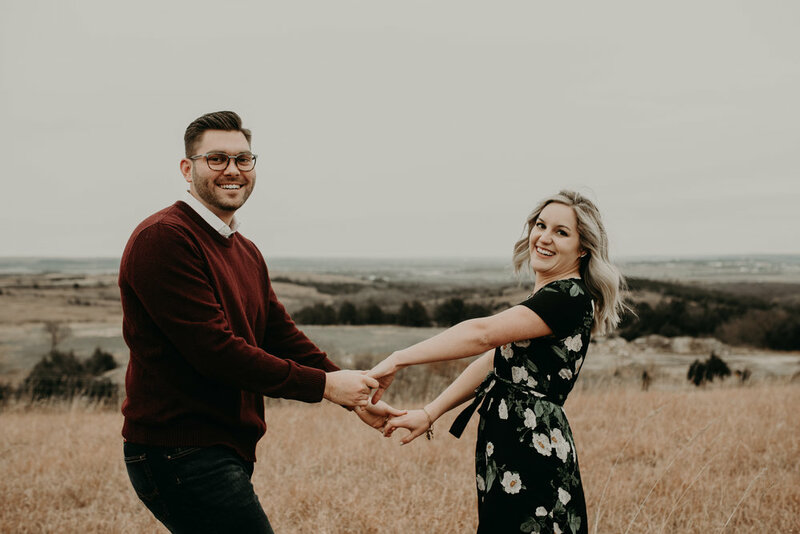 Kimmi +Mitchell // Top of The World, Manhattan — Kansas City and Elopement Wedding Photography // Cass & Ty Photo Co.
Any shoot that involves sneaking into the back yard of K-state’s President’s house to barrow their swing is an instant winner for us. 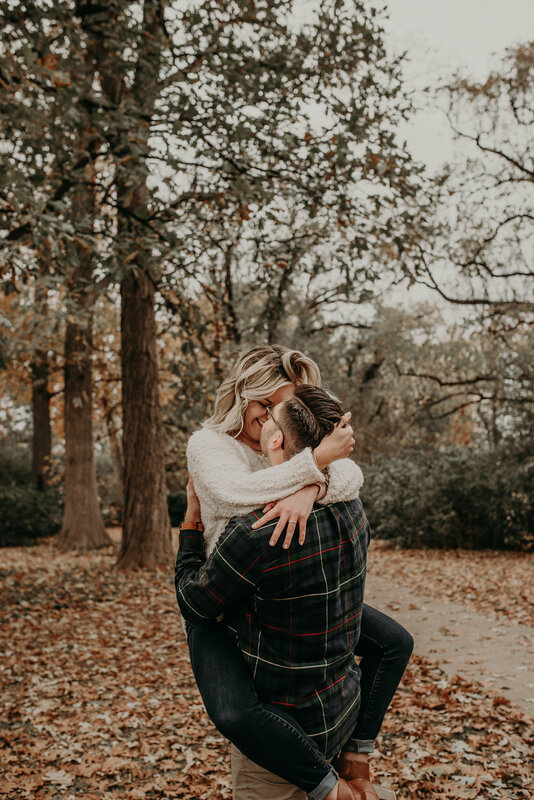 Not to mention Kimmie and Mitchel have amazing chemistry together. 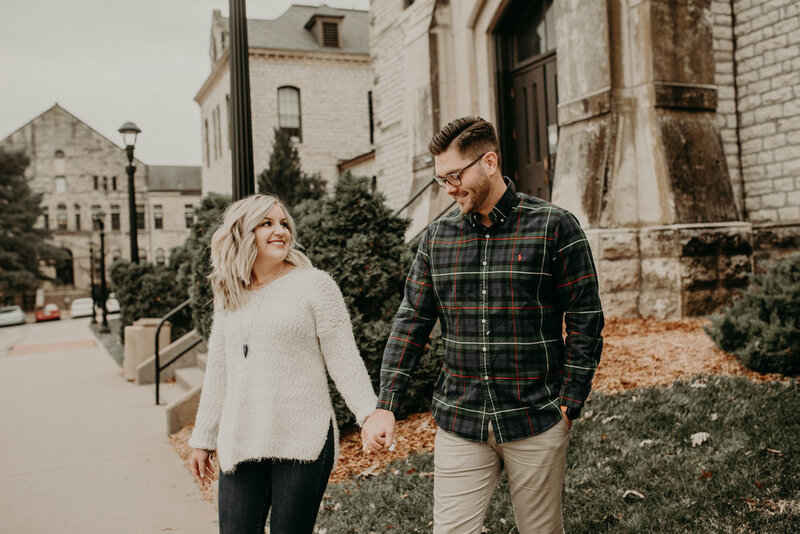 Between a love for K-State football and their two dogs, these two scored their perfect partner for life. 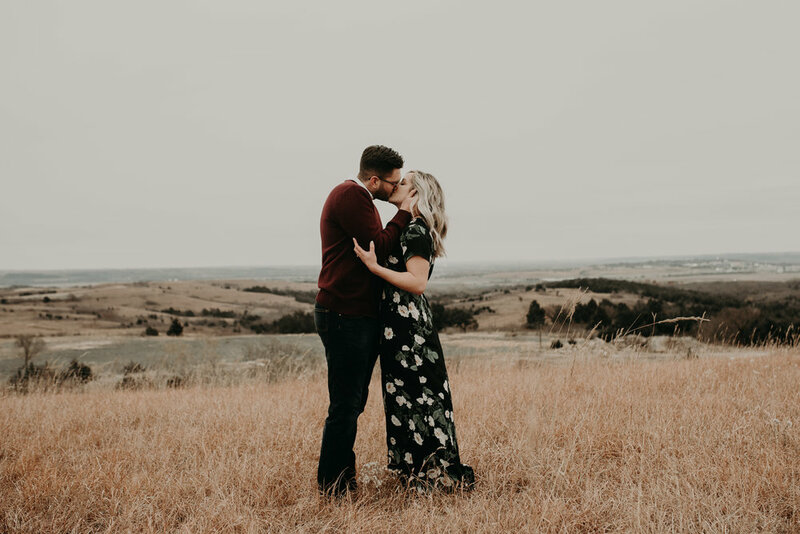 Top things off with some smooches at top of the world, what more could you ask for?